The Canadian craft beer industry is being held back by a lack of diversity, a brewing expert claims. Ren Navarro, from Kitchener, Ont., believes that while people of every walk of life enjoy beer, the craft-brewing industry is dominated by white men. A large part of the problem is that craft brews are primarily marketed to white males, she said. 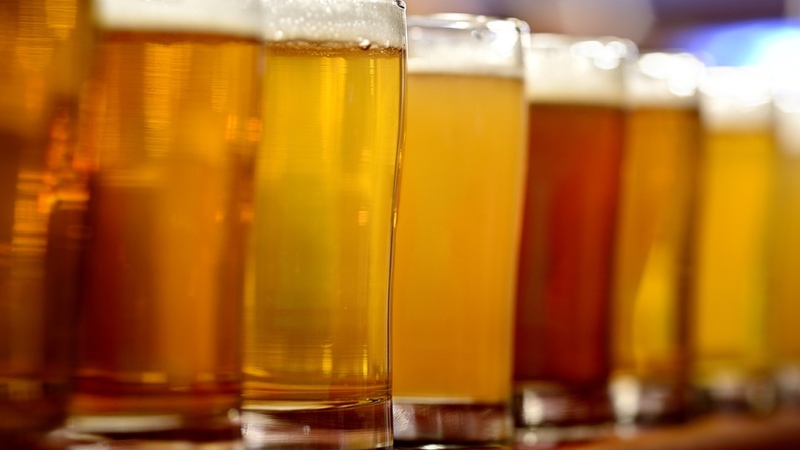 “At the end of the day it’s about dollars, but it’s also about looking at the craft beer industry as being kind of a family table and saying ‘let’s just make more room at the family table’,” the former brewery sales rep told CTV News Channel Monday. A 2018 survey by Neilsen-Harris found craft beer drinkers are 68.5 per cent male and 31.5 per cent female. Navarro, who runs the Beer Diversity website, also helped establish the Society of Beer Drinking Ladies, a Toronto-based club dedicated to craft beer appreciation. She also consults with restaurants and bars on how to become more diverse. “I think we just got lazy with some of our marketing, we take a lot of our cues from the States,” she said. Navarro is slated to speak about diversity at a Craft Brewers Conference in Denver in April. “Family events are a big thing these days in breweries, we’re looking at more community access,” she said. Last year, the Brewers Association in the U.S. named Dr. J. Nickol Jackson-Beckham as its first-ever diversity ambassador.